Don’t miss these LGBT Friendly events and festivals this fall all across the state. 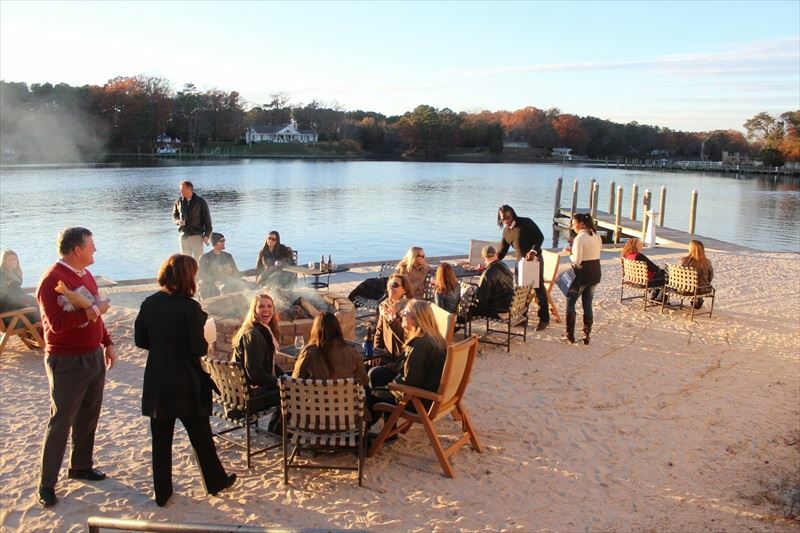 From oyster roasts and food festivals to seasonal craft beverage releases and Halloween events, there’s something for everyone to enjoy! Take a drive outside of D.C. for OysterFest at North Gate Vineyard! Nomini Bay Oyster Ranch will be serving up both raw and charbroiled oysters, oyster chowder and shrimp or chicken salad sliders paired with Rkatsiteli or Viognier. Our Lite Fare menu will also be available. Free admission and live music with Pete Lapp from 2-5pm. Gather with friends and family under the new pavilion at The Winery at Kindred Pointe for the 4th annual Party at The Pointe with live music, complimentary food pairings prepared by Paje Cross and Triplett Tech Culinary, and food for sale by Happenings Catering. Girl Meets Boy and Robbie Limon will be performing. 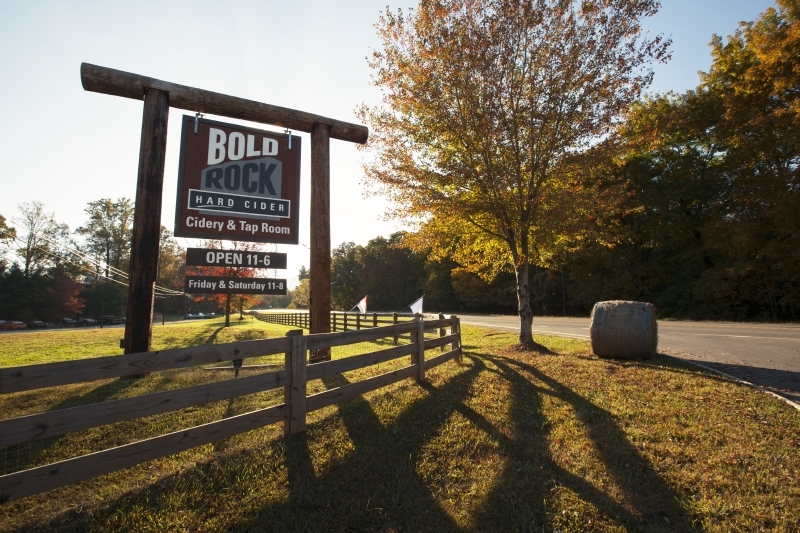 Head south of Charlottesville to Bold Rock’s Second Annual Fall Foliage Festival and Seasonal Cider Release Party. Admission is free and family/pet friendly. Activities will include live music all afternoon, hay rides, apple bobbing and crushing, pumpkin carving, plus a variety of additional fall themed fun and delicious food from Morsel Compass and Moe’s Original BBQ-Charlottesville! 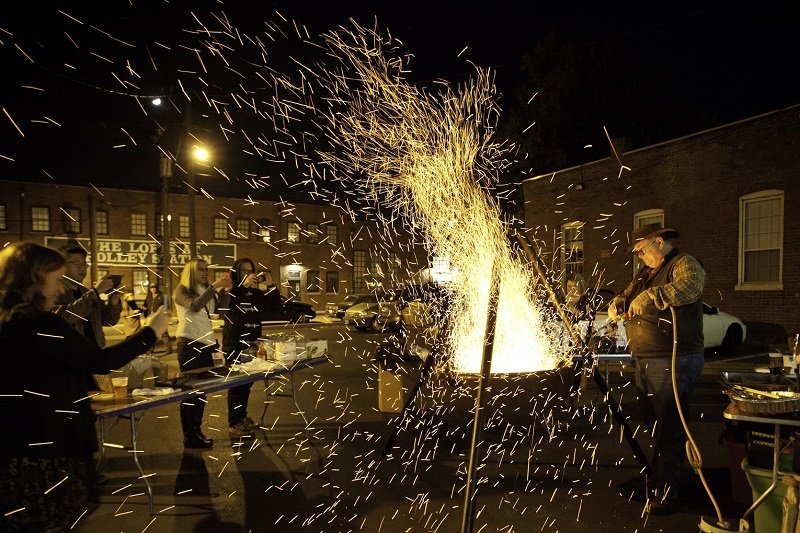 Food lovers flock to the annual Fire, Flour & Fork, a four-day culinary event, organized by Real Richmond Food Tours and celebrating the best the Richmond region has to offer: its complex history, its rich artistic community and its established and rising culinary stars. What to expect: a highly curated mix of dining events, demonstrations, talks, tours, food producers, cookbook authors, visiting chefs with Virginia ties, culinary historians and craft spirit makers. There will be multiple brunches and dinners at Richmond restaurants pairing our chefs with friends and mentors from out-of-town and large scale events every day. Tides Inn hosts the highly anticipated Taste by the Bay: Wine, Food, Arts and Ale for its fifth year, bringing together samplings from Virginia wineries, Virginia craft brews, tastings from local restaurants, live music, maritime attractions, and- just in time for the holiday shopping season- a variety of artisan vendors. Wineries and restaurants alike will be offering tastings, as well as the option to purchase some local favorites! 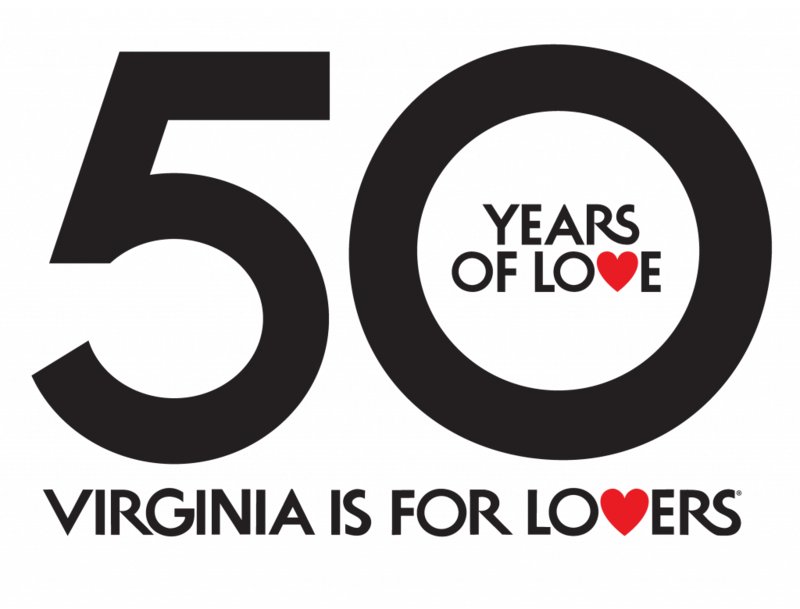 For more upcoming LGBT Friendly events in Virginia, visit Virginia.org/LGBT.